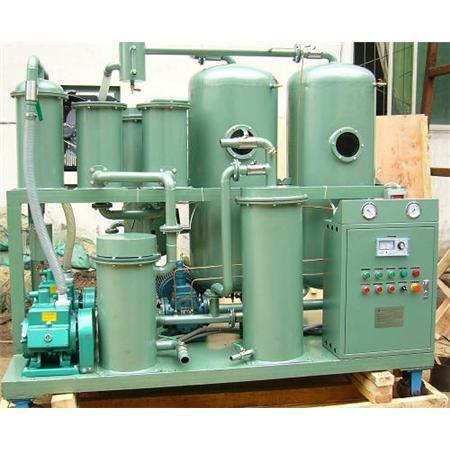 Generally, hydraulic oil is to be maintained at very high quality of Purification. 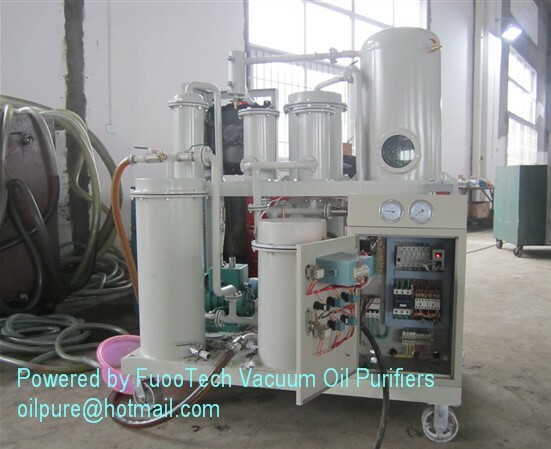 The Oil often having large sizes of particles is passed through coarse type filter, to trap the large sized particles. Having taken care of micronic and sub-micronic particles, it is further finely cleaned by electro-statically, operated hydraulic oil cleaner & brought to the international standards. 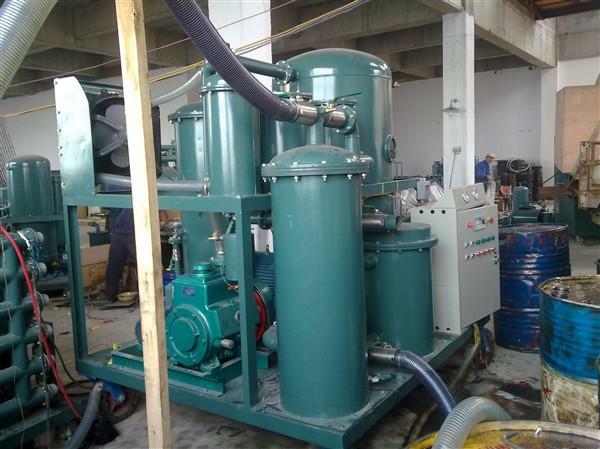 The oil restoration machine is used for purifying the various types of turbine and hydraulic oil used in the machines of the power plant viz Turbine, Generators etc. This machine conditions Lube oil of grade ISO – VG – 46 & ISO –VG – 68 and enhance the parameters of water content from 2000 ppm to 5 ppm and separates (removes) the free water, sludge, gas content and carbon from Lube oil & hydraulic oil. When it starts working, the used oil will be poured into the heater to heat under the vacuum pressure, then the heated oil enter into the primary filter which will eliminate the big impurities, then the oil enter into the vacuum separator, the oil will flow the special radiation device, which make the unit/volume oil to produce a large surface area, lets the pollution oil exposure in the low humidity atmosphere, thus the water, air and gas can be eliminated. The treated vapor and gas form the gaseous mixture becomes the liquid through the water tank and the chiller condensation, then the liquid enters water receiver together, the vacuum extracts the surplus gas. The oil which is drained away water flow into precision strainer where can exhaust particulates (oil purification). According the quantity of the water content, a whole purification needs many times circulation to drain away the water.